These videos and animations demonstrate how students in high school and college can create and share information that expands the network of adults helping tutor/mentor programs reach young people. Involve youth from your own community in doing this work. Kyungryul Kim from South Korea, a 2013 intern with Tutor/Mentor Connection in Chicago, created this video to show how students and interns can make a difference. Kyungryul Kim from South Korea, a 2013 intern with Tutor/Mentor Connection in Chicago, created this video to show planning strategy. Kyungryul Kim from South Korea, a 2013 intern with Tutor/Mentor Connection in Chicago, created this video as his introduction. Click here to view this Network of Purpose Prezi presentation, created by Byeonghui Kim, an intern from South Korea. This graphic is from this Prezi that introduces projects by former interns. Created in 2013 by Byeonghui Kim. 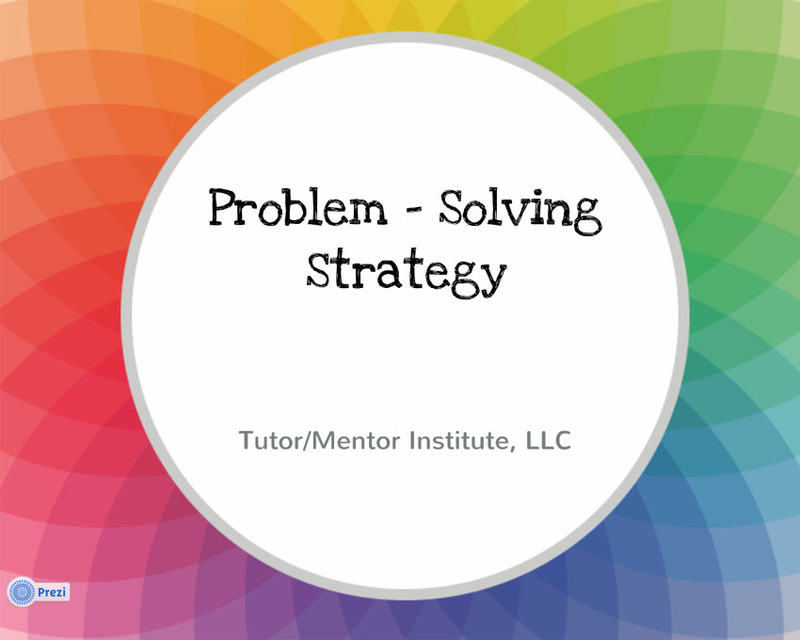 Click here to view this Problem Solving Strategy Prezi presentation, created by Byeonghui Kim, an intern from South Korea. This video was created by interns in 2012. 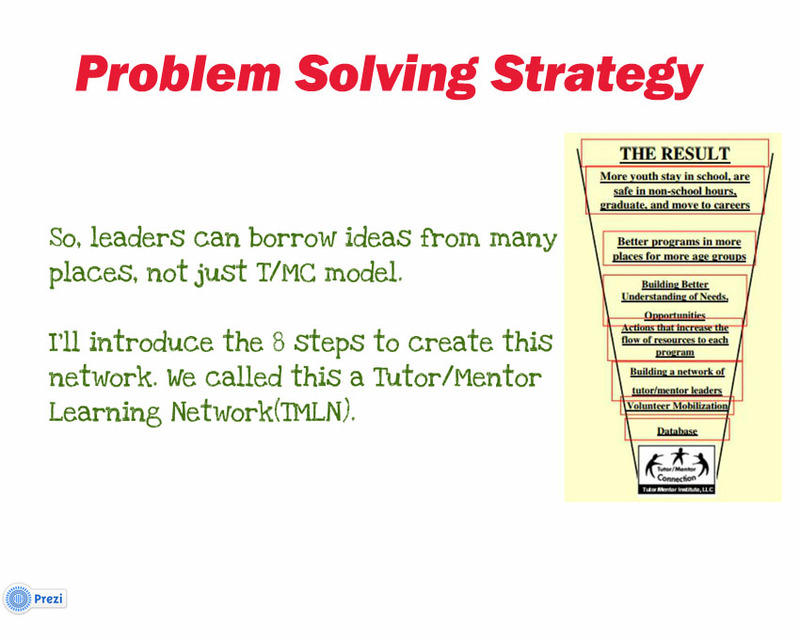 Recruit youth from your own school or volunteer-based tutor/mentor program to create graphics and videos like these. This video was created by a 2015 intern to show a learning path through information on various Tutor/Mentor Institute, LLC web sites. Read the Tutor/Mentor Intern blog and meet past interns. Read introductions of past interns and fellows working with Tutor/Mentor Connection in Chicago.